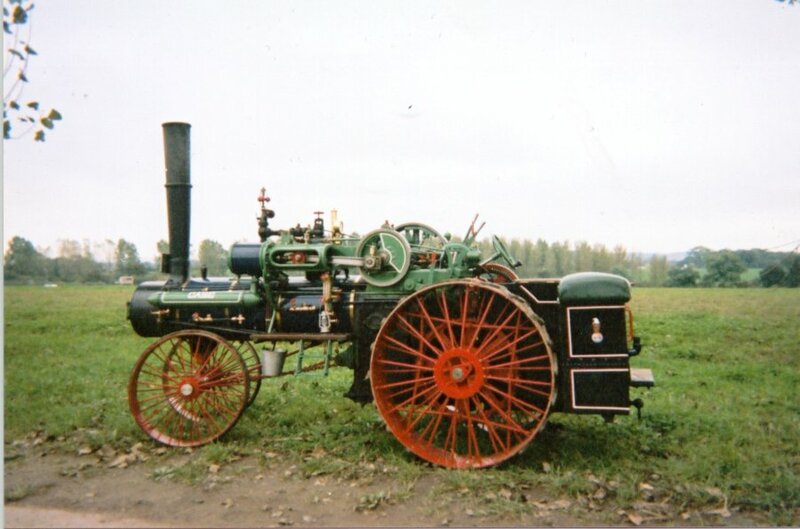 This traction engine is available in both single cylinder and single crank compound versions. For more information follow the links to specification, history, price list and pictures pages. This Steam Wagon is available in either double height or compound cylinders and solid cast wheels or pneumatic wheels. For more information follow the links to specification, history, price list and pictures pages. A very uncommon engine on the British scene. For more information follow the links to specification, history, price list and pictures pages. This Traction Engine is available in single cylinder version. This is a less common alternative to the Burrel and Foster engines. For more information follow the links to specification, history, price list and pictures pages. 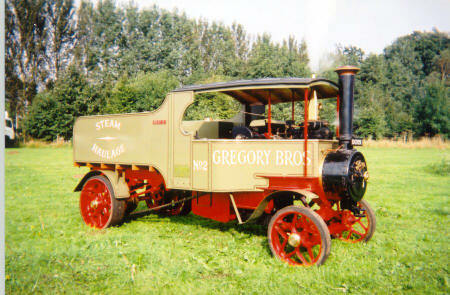 Most commonly seen as the ‘Royal Chester’ in 1 1/2” scale, at 3” it is an ideal size for traction engine rallies. For more information follow the links to specification, history, price list and pictures pages.